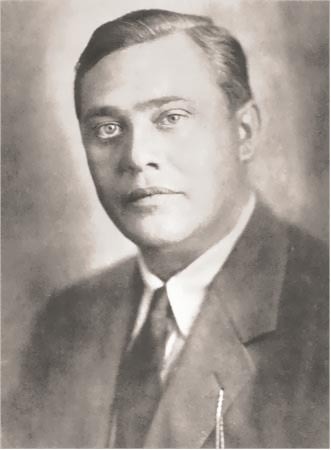 After studying law and serving as an officer in World War I, he studied with Oskar Daniel in Berlin and made his late debut at the Berlin State Opera in 1922 as Herod in Schreker’s Der Schatzgräber. He remained with the company until 1938 where he was very successful not only in Wagner but also in Verdi and French operas. He also appeared as Orest and Prince Igor. Guest appearances followed in Vienna and Buenos Aires. 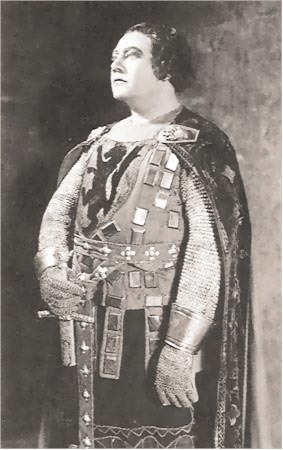 He was regarded as the outstanding exponent of the lighter Wagnerian baritone parts (Kurwenal, Wolfram, Amfortas, Gunther, Telramund, Kothner, Donner, Heerrufer) and appeared at Covent Garden (1926 - 1939) and Bayreuth (1930 - 1937). The Nazi regime caused him to leave Germany (1938). 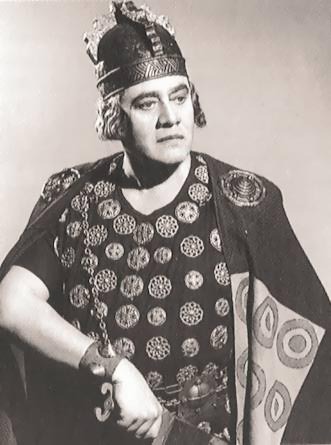 He made his debut at the opera house of Philadelphia in 1939 (as Wotan in Siegfried!). He was immediately engaged at the Met and remained there from 1939 to 1952. He was a frequent guest at all major American opera houses. 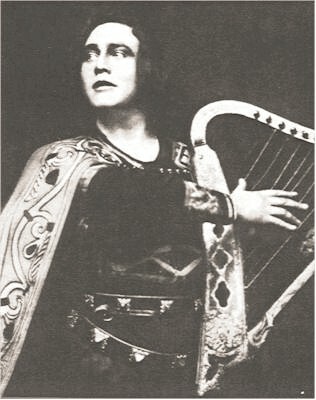 After Friedrich Schorr’s retirement in 1943 he reluctantly took over the heavier roles of Wotan and Hans Sachs but they did not suit his voice. He considered the loss of vocal refinement and darkening of his famous upper tones. 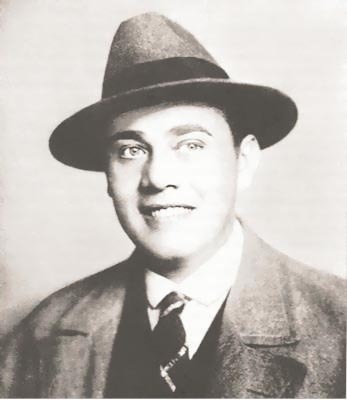 Herbert Janssen had always been a favorite recitalist and conquered a new generation of concertgoers, when he reappeared in London as a Lieder singer after World War II. He often stated that he would have preferred to sing Italian operas, he loved Verdi! At the end of his career he became a vocal coach. His voice carried a depth of feeling and it was of dramatic and individual character. He is famous for his Wagner recordings and they belong to his greatest achievements. The most superb recording is his feverish Dutchman, sung with richness and warmth but in a unique style of a Lieder singer (mezza voce!). His portrayal is conveyed by essentially musical means (in this he is quite an antipode to George London...). 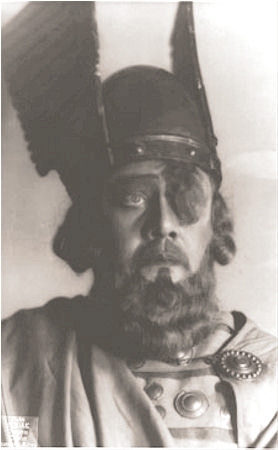 Janssen is unsurpassed as Wolfram and Kurwenal. His lieder recordings are true treasures!